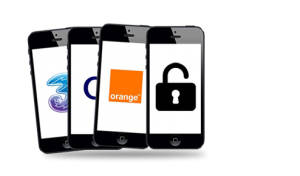 We Do not need the handset to unlock your iPhone, just the IMEI and the payment which we can do over the phone. This is a service for a “lifetime” unlock for the iPhone, When the unlock is complete the handset will be marked as unlocked on Apple database. Even after firmware updates your phone will remain unlocked forever. If your handset has ever been replaced under warranty (Apple Care) please do not order. contact us for guidance. – Make sure you have the latest version of iTunes installed. – Make sure your iPhone has the latest firmware on it. – iTunes will display a message that your iPhone is now unlocked. 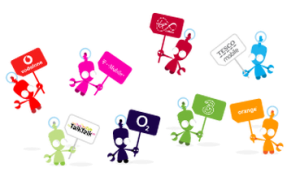 offical unlock from the Vodafone network- turn around times 2-12 Days MUST be used on vodafone within last 3o days, if not 80 turn around time 2-7 days telephone number must be provided.